Harvard University’s endowment, a perpetual source of support for the University’s mission of teaching and research, is venturing into the blockchain space. In a report dated April 11, Bloomberg reported that Harvard’s endowment is backing blockchain startup Blockstack. Founded in 2013, Blockstack aims to foster an open and decentralized Internet that establishes and protects privacy, security and freedom for all internet users. “Blockstack is a full-stack decentralized computing network that enables a new generation of applications where developers and users can interact fairly and securely. Blockstack’s core protocols and developer tools enable a fair and open Internet that returns digital rights to developers and consumers,” the company said. 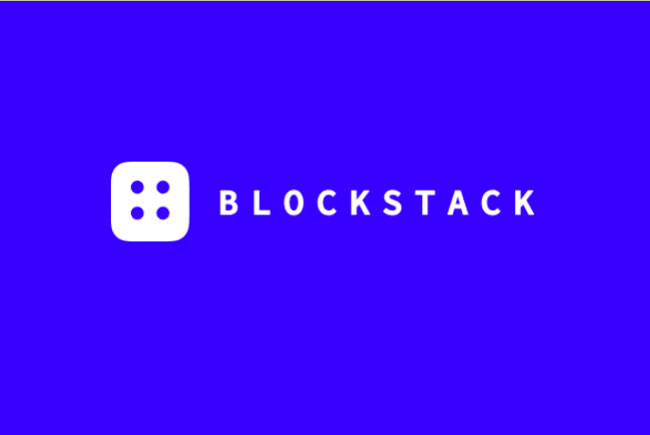 Blockstack recently announced that it has filed an offering statement with the U.S. Securities and Exchange Commission (SEC) to conduct a $50 million token offering using the SEC Regulation A+ framework. If approved, it would be the first SEC-qualified token offering of its kind, it said. According to the regulatory filing, Charlie Saravia, a managing director at Harvard Management Company (HMC)— a nonprofit, wholly owned subsidiary of Harvard University managing the University’s endowment portfolio – is a representative on an advisory committee formed by Blockstack for the sale of ‘Stacks’ (STX) tokens. Harvard Management Company, Lux Capital and Foundation Capital have purchased about 95.8 million of the tokens valued at about $11.5 million, the filing reveals. “The net proceeds of the offering will be used to accelerate the development of the Blockstack decentralized computing network and app ecosystem,” Blockstack said. Blockstack has previously raised over $50 million from venture investment rounds and under SEC Regulation D from investors like Union Square Ventures, Y Combinator, Lux Capital, and Naval Ravikant.